Watching a video is fun but writing a critique on it can be frustrating, though not anymore! Our experts in Video critique writing extend their writing skill to help you! A critique is generally written to evaluate or judge a work of art, like a film, a book, a video, a painting, a sculptor, etc. In a critique the topic is summarized briefly, but the evaluation of the topic and the way it is presented is extensively written and commented upon. 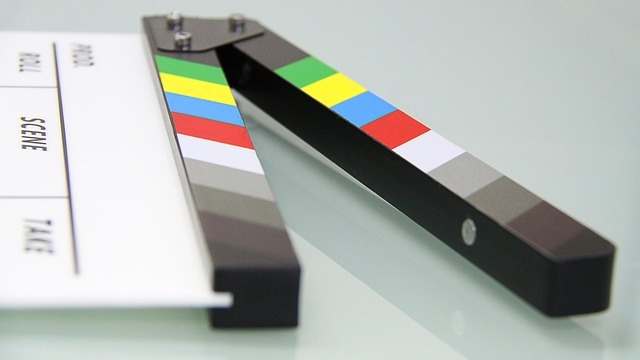 A video critique in particular, is a form of writing that evaluates a video or a film. 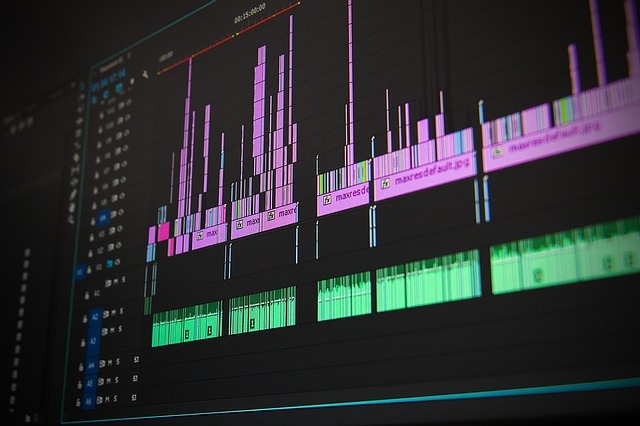 The video critique writer usually explains the video and provides an unbiased critical assessment of the video and its quality in term of content. The critique need not have a completely negative approach since that is the opinion that one gets when the word “critical” is used in a viewpoint. The writer for the video critique may also highlight a number of positive aspects and features of the video. All these videos are subjected to critical assessment and the essay writer comes up with a critique which is an essay that discusses the plusses and minuses of the video. Students studying for their graduate courses are usually asked to write a critique, and most of the students find it extremely difficult to come up with one. The students, however, are able to take the help offered by our essay writers who are experts in writing critiques. Some of them are specialized to write video critiques, so students can very easily get their critiques written by our highly proficient and competent essay writers. IF YOU THOUGHT WRITING A VIDEO CRITIQUE ESSAY WAS A DAUNTING TASK? IT ISN’T! LOOK US UP AND FIND OUR VALUE-ORIENTED ESSAY WRITING SERVICE OFFERED BY EXPERTS TO HELP YOU WITH THE TASK. Achieve The Objectives Outlined to Write a Video Critique Essay with Help from Our Prolific Essay Writers! To write an essay on a critique of a video, the essay writer must undertake an in-depth study of the work that is to be critiqued, evaluate its pros and cons, make little notes on it and generate an action plan to write the video critique. The essay writer must also evaluate the main subject in relation to the other issues in the video and whether this has been achieved in the video. A critique is a highly academic piece of writing with a formal language, and writing style. The critique must have a clearly defined structure and organization. The structure of the essay must have an introduction, a body and a conclusion. The body is further divided into a minimum of three to four paragraphs, which must include the summary of the content of the video, and the remaining paragraphs should be an evaluation. Every essay must have its Bibliography at the end with the appropriate referencing style and citations as per the guidelines of the university. Prompt delivery that does not allow missing of deadlines. Native writes guarantee a high level in the language used in the essay. Guaranteed high grades for the essays.